Vancouver’s West End is bordered by English Bay, Stanley Park, Coal Harbour, and the downtown core. The West End is the second most densely populated area in North America (second only to Manhattan Island), but due to its serene location and various no-through roads within the neighbourhood, it is surprisingly quiet. The West End is bordered by Coal Harbour, Downtown and Yaletown. Due to the nonexistence of detached homes in the area, the West End is home to fewer families than the rest of Vancouver. The West End population consists of mostly singles and couples between the ages of 20 to 34, even though the location is fairly family-oriented (see Things to Do and Schools and Safety). 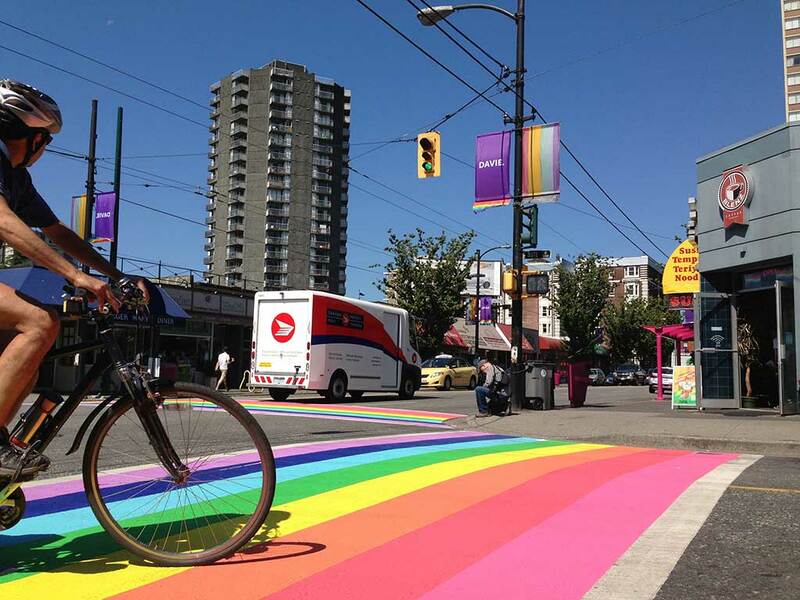 The West End is also home to Davie Village, Vancouver’s largest gay neighbourhood. Residents of Vancouver’s West End tend to be highly educated but with slightly lower household incomes ($51,933 compared to the $64,889 average for Vancouver). This discrepancy could be attributable to the young population employed primarily in the sales and service sector. The West End is home to numerous bike and rollerblade stores (the corner of Denman and Georgia boasts 3), with both available for rent or purchase. 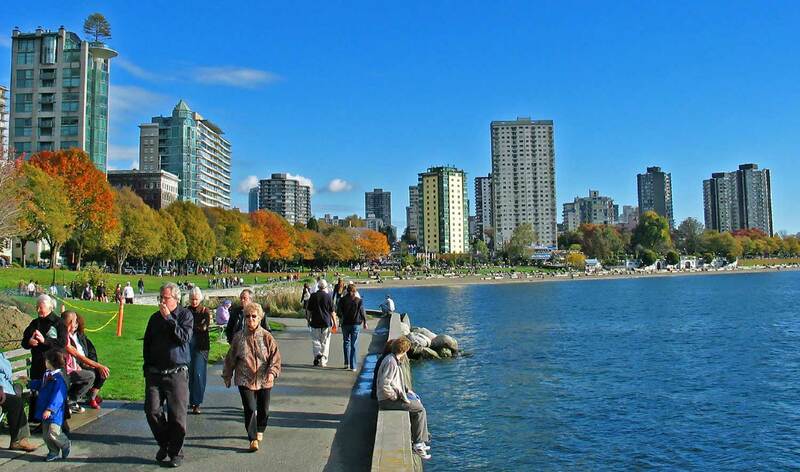 The Stanley Park seawall is one of Vancouver’s main attractions, and here runners, walkers, cyclists and rollerbladers enjoy the luscious scenery daily. The Stanley Park seawall passes Third Beach (one of downtown Vancouver’s most secluded beaches), Second Beach (home to the Second Beach outdoor pool), and leads to English Bay and Sunset Beach. While Stanley Park features attractions such as the Vancouver Aquarium and a Pitch ‘n’ Putt course, there are other, smaller, parks within the West End, including an off-leash dog park and tennis courts. The West End Community Centre is a fantastic place to get involved in the community, and participate in ice skating, hockey lessons, or borrow books from the library. 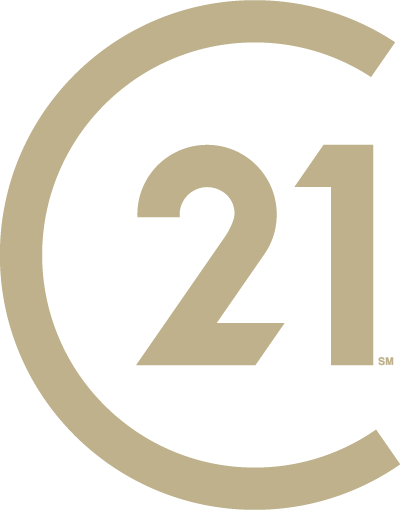 There are fewer new developments in the West End than in other parts of downtown Vancouver such as Yaletown and Coal Harbour. West End Real Estate is on average priced lower than most Vancouver real estate, at $344,759 – on average – for an apartment property. While older in style, these condos tend to be much more spacious than newer apartment properties across the city. 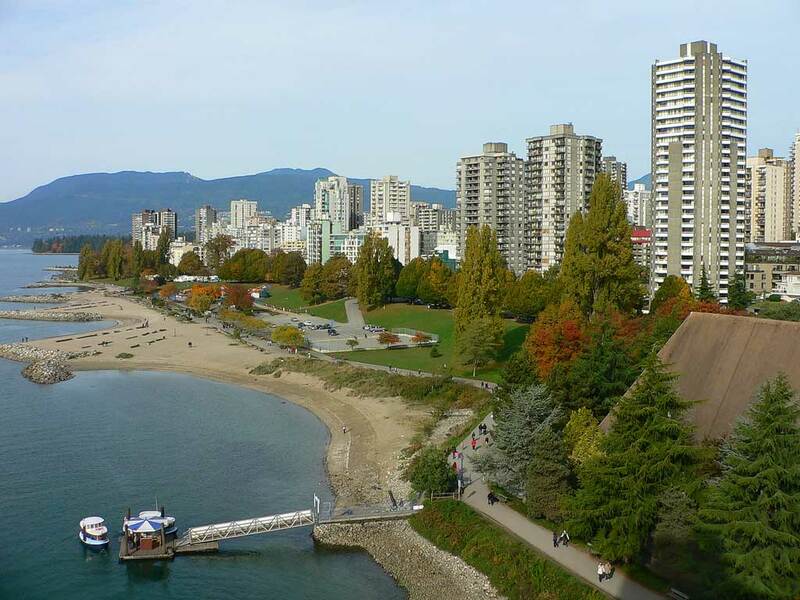 The proximity of these properties to the beach and Stanley Park add to their appeal and value.